Are you using LYF Jio F120B keypad mobile and now getting errors like auto reboot, no graphics, unable to turn ON or LYF Jio F120B is locked? 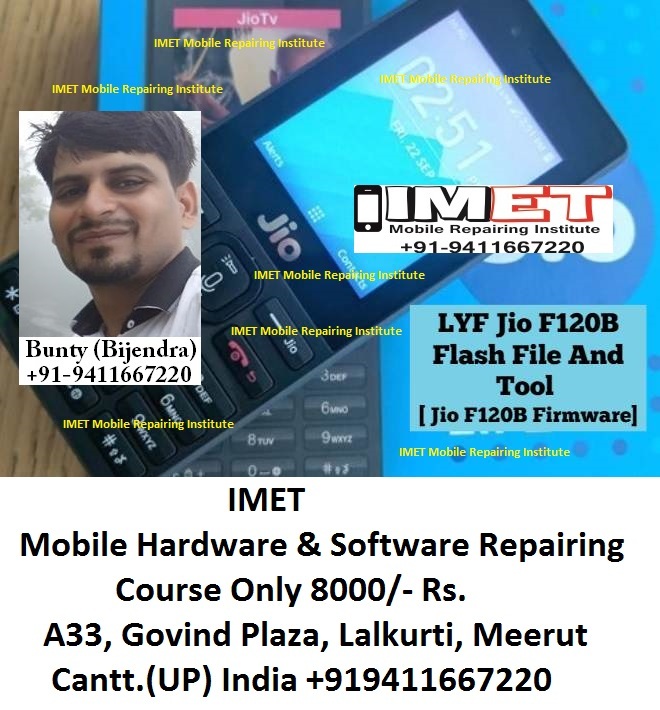 If yes then you have landed on right place and today we will show you to easiest method to flash LYF Jio F120BJ io firmware. Best part of this method is that no need to use any premium or professional flash tool. Free QcomDLoader tool is enough to flash LYF Jio F120B flash files as a LYF Jio F120B flash tool. Basically, you know about the operating system. Any operating system contains a version like “Android”. The android is also an operating system but if you face the issue of android device you can reset the device but so many times the device is not repaired by restore only so another one way it’s flashing. Yes, flashing is a way to repair your device. flash file is a file of the operating system they write on system memory by using the flash tool and all that process is called flashing. Download LYF Jio F120B lash file and save it on pc. Download LYF Jio F120B flash tool and save it on pc. Install or update “LYF Jio F120B USB Drivers” if required. Otherwise, skip this step. Pc/Laptop and working USB cable is must. 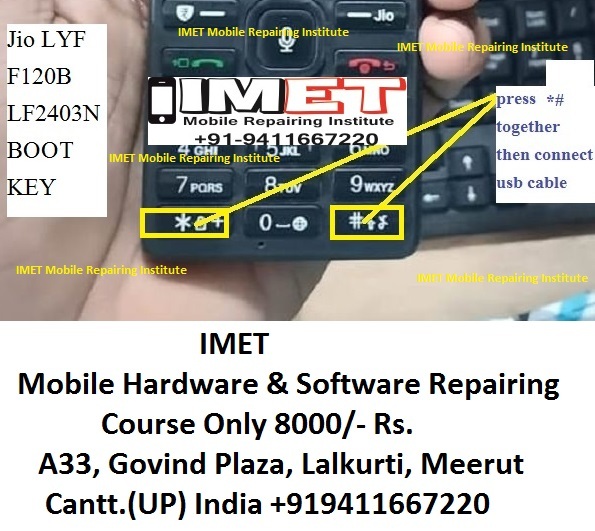 What Is Boot Key And Which Is A Boot Key Of LYF Jio F120B? The boot key of LYF Jio F120B is the UP button. 1- Download LYF F120B Flash file which consist of File, tool & Driver.